A survey conducted on behalf of the Silver Institute’s Silver Promotion Service (SPS) found 52 per cent of jewellery retailers experienced increased silver sales in 2018. Retailers in the U.S. enjoyed strong silver jewellery sales last year and this trend is expected to continue in 2019. 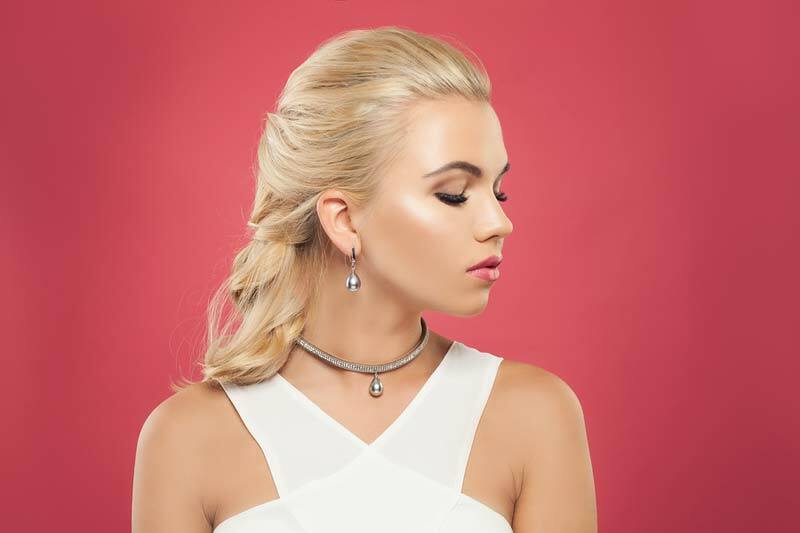 A recent survey conducted on behalf of the Silver Institute’s Silver Promotion Service (SPS) found 52 per cent of jewellery retailers experienced increased silver sales in 2018, confirming these products continue to be a leading merchandise category, both in driving sales and providing margin. The report shows average store growth for silver jewellery in 2018 was 16 per cent, with 84 per cent of retailers polled saying they are optimistic these sales will continue to increase this year. More than half (51 per cent) of retailers surveyed reported that silver saw the best inventory turnover rate in 2018. Silver jewellery sales, as a percentage of overall sales, averaged 24 per cent of retailers’ unit volume and 18 per cent of their dollar volume. Silver products were among the best maintained margins during the 2018 holiday season. The survey, conducted by Instore Magazine, was fielded in February this year. This was the tenth consecutive year that SPS has commissioned such a survey.